The Pinpad for ECR application includes PosXML extended functionality which enables Third Party Sales solutions to gain more control over the card payment process and makes cashier operations more effective. As Pinpad does not have printer, the card payment receipt has to be printed by the Cash Register Printer while the Merchant copy of it has to be stored on the ECR side. Deeper integration brings more fluent handling of loyalty cards, bonus systems and special card payment schemes which requested by bigger retailers. Our “Pinpad for ECR” solution does not only improve the efficiency in store but also adds more security to whole sales system to protect sensitive card holder data. This enables to Finance system providers and Merchants easier to comply with international card organization and local authority rules and requirements like PCI PA-DSS and PCI DSS. 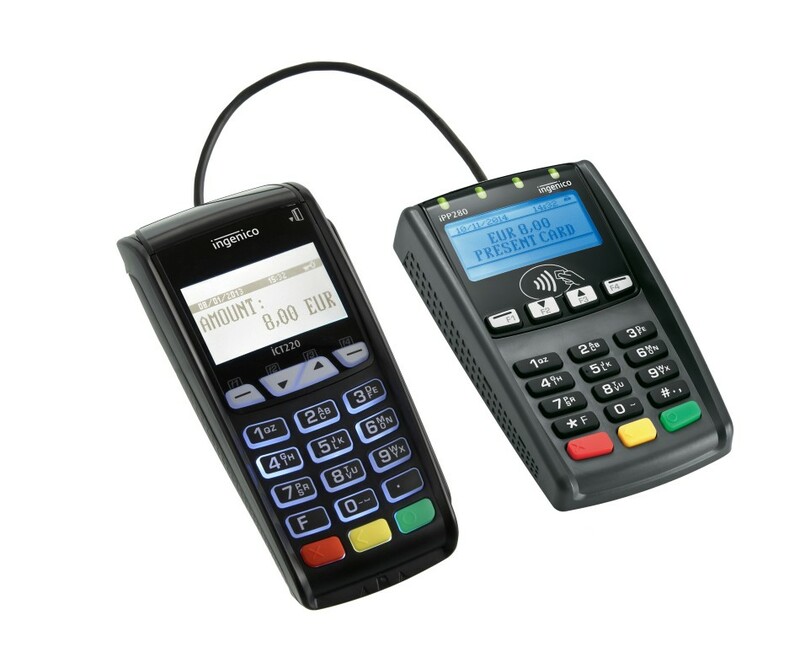 Pinpad for ECR solution is built on Ingenico iPP 300 series retail Pinpad, which covers every possible payment method including contactless and mobile phone (NFC), it offers true convenience for shoppers. Boasting secure transactions, extensive communication technologies and a plug-and-play installation, this compact retail PIN-Pad is an unmatched, innovative solution; speeding up transactions and addressing the needs of the customers.